Today is the Tesla Model 3 pre-order day: the time when us plebes will finally be able to have an electric car within our price range. But as people queue up and throw money down to get a taste of the future, they’ll have to do so with a catch. They probably won’t actually see the car they’re buying. 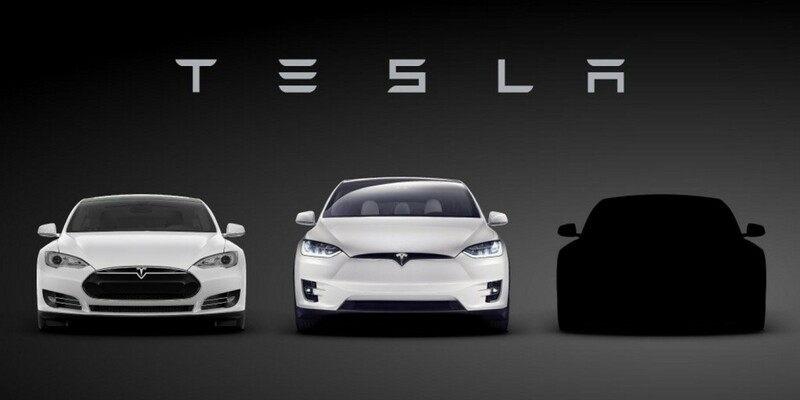 Online pre-orders for the Tesla Model 3 occur today at 7:30 PM PST. This is all well and good, except the announcement for the car won’t happen until 8:30 PM PST. So if you’re in the market to buy one or two Model 3 vehicles (which is the maximum per person for both online and in-store pre-orders), you’ll have to do so before the world even gets a glimpse of what will hopefully be sitting in your driveway sometime in 2017. Then again, if you’re already prepared to plunk a grand down for an electric car, I feel that this little hiccup won’t be deterring you. Meanwhile, Tesla will host its livestream here.